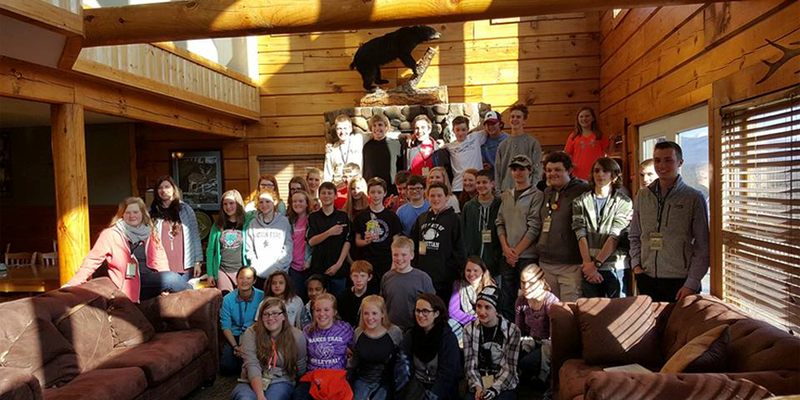 Challenge Youth Conference takes place in February each year in Pigeon Forge, TN. It is focused on meeting the needs of our teenagers who are growing up in a society that often is indifferent to living a life for Christ. We stay in a cabin in the Smoky Mountains and enjoy a weekend of fellowship, devotionals, singing and lots of fun hanging out in Pigeon Forge!